Choosing an effective HIPAA compliance solution for your health care business is essential in defending against HIPAA breaches and fines. There are many software solutions on the market that give healthcare professionals the ability to address their HIPAA compliance. But when it comes to finding an effective HIPAA compliance software for your practice, it can be difficult to parse the differences between your options. To help narrow your choices, we’ve put together this guide to give you a sense for the bare-bones essentials that will keep your practice safe in the event of a HIPAA audit. 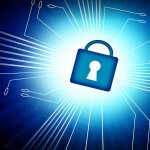 What should effective HIPAA compliance software include? HIPAA compliance software must give you the ability to audit your practice against the HIPAA rules. These audits give you a baseline assessment of the security and privacy measures you already have in place and how they compare to the HIPAA standards. Security Risk Assessments are also a mandatory component of HIPAA compliance. Most HIPAA software solutions will give you the ability to complete your Security Risk Assessment, but don’t follow through on remaining HIPAA requirements. Keep in mind that incomplete software solutions will leave your practice exposed to HIPAA breaches and fines, even with a Security Risk Assessment in place. Any effective HIPAA compliance software must allow your practice to create remediation plans in response to the gaps uncovered by your self-audits and security risk assessment. Remediation plans are an essential part of becoming HIPAA compliance because they provide the government with proof that your practice has performed due diligence. A good HIPAA compliance software should give your organization the ability to document and retain all components of your remediation plans with an area for notes and important details tailored to the specific steps taken to remediate your practices’ gaps. 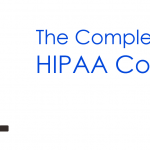 One of the essentials of any HIPAA compliance program is a robust and unique set of HIPAA policies and procedures. It’s especially important that the HIPAA compliance software you choose gives you the ability to create, customize, and apply policies and procedures in your practice. Policies and procedures are the infrastructure around which the rest of your compliance program will be built. The HIPAA Rules outline specific standards for privacy and security that must be implemented, and your organization’s policies and procedures should correspond with all applicable standards. HIPAA policies and procedures must be updated annually to account for any changes in the running of your organization—an effective HIPAA compliance software should send your reminders or give you support to ensure you meet these annual deadlines and avoid common HIPAA violations. Once you’ve adopted and applied your policies and procedures, all staff members must be trained on them annually. They must legally attest that they’ve read and understood the policies and procedures of your organization. An effective HIPAA compliance software should have modules for employee training, in addition to documentation capabilities to keep employee attestation stored for at least six years, as mandated by HIPAA. 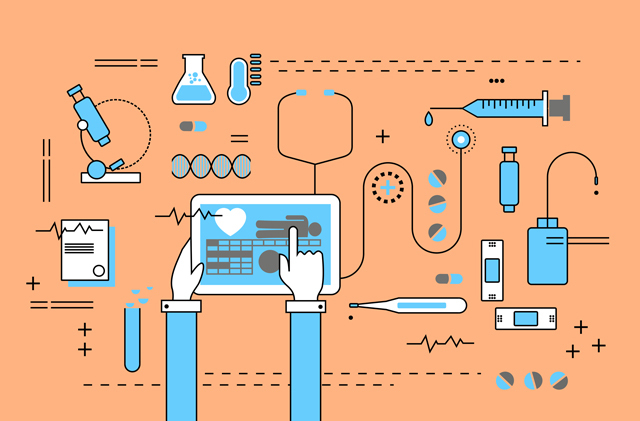 Documentation is the most important aspect of any HIPAA compliance program. Without proper documentation of your compliance efforts, your practice will not be able to properly defend itself in the event of a HIPAA audit. An effective HIPAA compliance software should be able to create documentation for each and every step of your compliance program. This documentation must be retained for at least six years in order to adhere to federally mandated HIPAA standards, and your HIPAA software should be able to maintain these records on your behalf. HIPAA regulation requires health care professionals to execute contracts with their health care vendors before they share health care data. These contracts are called Business Associate Agreements (BAAs), and they’re meant to protect your practice from liability in the event of a breach caused by a health care vendor. An effective HIPAA compliance software should come included with pre-vetted Business Associate Agreements, in addition to a means for properly storing them once they’ve been executed and signed. Because Business Associate Agreements must be reviewed annually, HIPAA compliance software should also allow users to easily review stored files to make necessary changes and avoid HIPAA violations caused by out of date or missing BAAs. The final component of an effective HIPAA compliance software we’ll discuss is Incident Management. Any time a healthcare organization experiences a data breach, that breach must be tracked, documented, investigated, and reported to HHS OCR. An effective HIPAA compliance software should give users the ability to track and document all stages of a data breach or incident investigation. 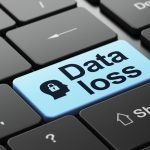 In the event that the data breach spurs an OCR HIPAA investigation, the affected organization must be able to demonstrate the steps they’ve taken in the aftermath of a breach. 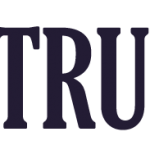 Once again, documentation is key here, not only because it’s legally required by the HIPAA Breach Notification Rule, but because it’s essential to protecting the affected organization from ensuing HIPAA fines. Why should you choose a total HIPAA compliance software? Choosing a total HIPAA compliance software gives your practice a way to handle HIPAA right the first time around. Piecemeal, self-serve software solutions waste time and don’t give your practice everything needed to become HIPAA compliance. Without a HIPAA compliance software that addresses each of the HIPAA standards listed above, your practice could be at risk of incurring serious HIPAA fines. HIPAA enforcement has ramped up significantly in recent years, now totaling more than $46 million since 2015 alone. Protecting your practice and your reputation from HIPAA breaches and fines is easier than ever before, especially with total HIPAA software solutions that work for you. 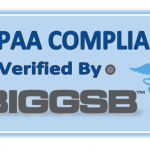 Compliancy Group gives health care professionals confidence in their HIPAA compliance with The Guard®. The Guard is a total HIPAA compliance solution, built by former auditors to help simplify compliance.